Come rain or shine, children at the refugee camps in Mae Sot, Thailand no longer worry about their school closing down. Sheltered by the MOVING Schools 001 project, the students can now take there education along with them where ever they go. 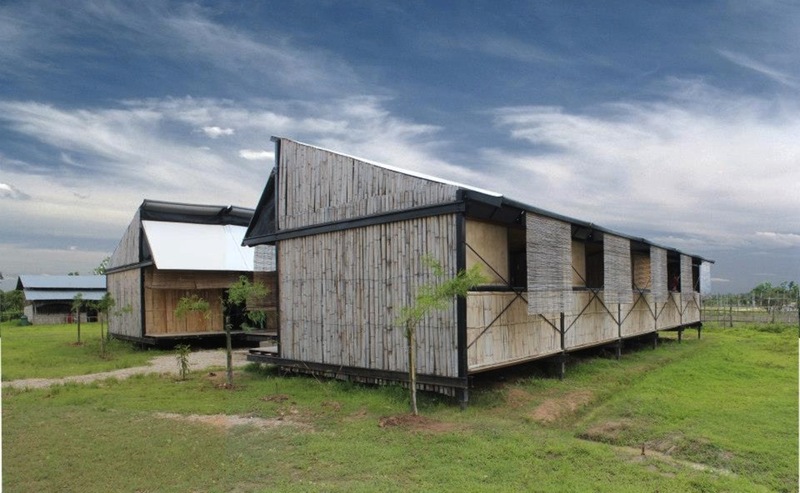 With the help of Amadeo Bennetta and Dan LaRossa, Building Trust International has given many kids along the conflict ridden Thailand-Burma border an ingenious design for mobile schools. Refugees often do not have the right to own land even within their native countries. Building Trust has provided them with a re-locatable school building design that safeguards them against this and creates a lasting security for the community. While the moving schools also function as a community hub, providing education for the next generation is their primary concern. 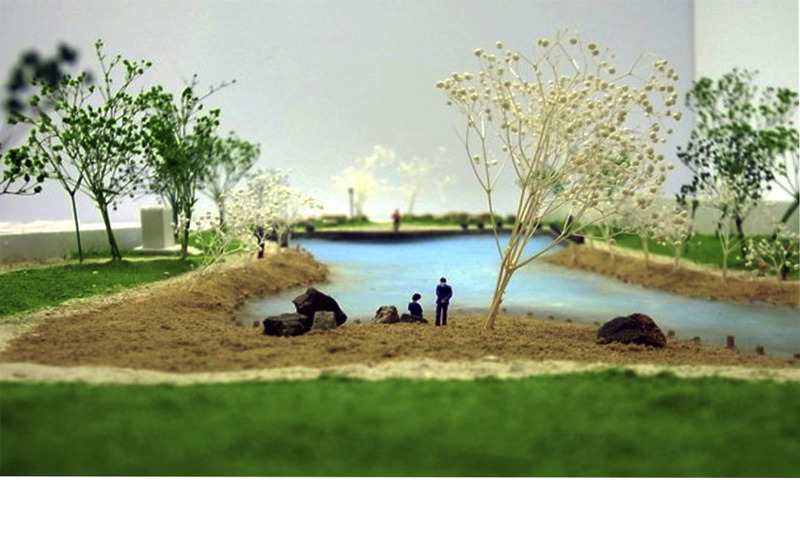 The design for the school aims to mitigate the possible effects of flooding while ensuring a clean, brightly lit and ventilated environment. Renewable and reused materials are used to construct the schools. To form the foundation, old tires are filled with gravel while bamboo poles outline the building’s skeletal structure. The internal walls can also be adjusted to increase or decrease the space. By building collapsable and relocatable schools, the cost of constructing the buildings is cut down. It also saves on time, energy and materials, thus providing more time to concentrate on education. Additionally, the construction process is an educational tool in itself by teaching the local youth about construction techniques that they can improve upon and implement in other areas of their community. Building Trust has made their mobile school designs open source and available for free. 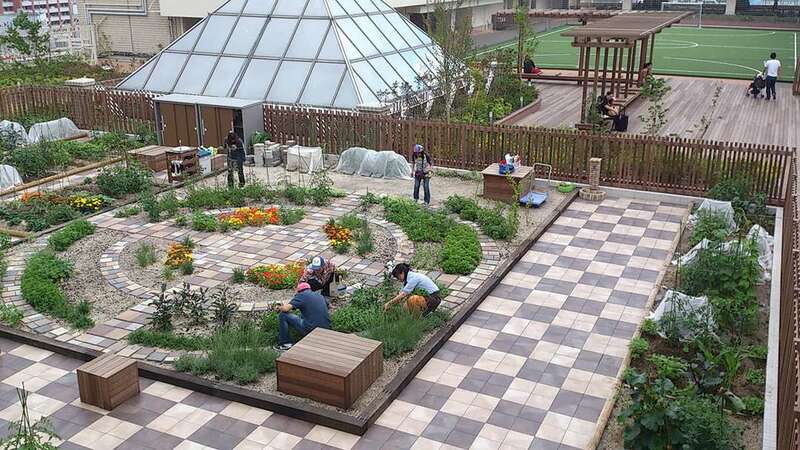 Japanese urban agricultural project Soradofarm’s new rooftop garden onto top of Tokyo’s EBisu train station provides psychological health benefits to an urban community facing long commutes, long hours and a want of recreational space. 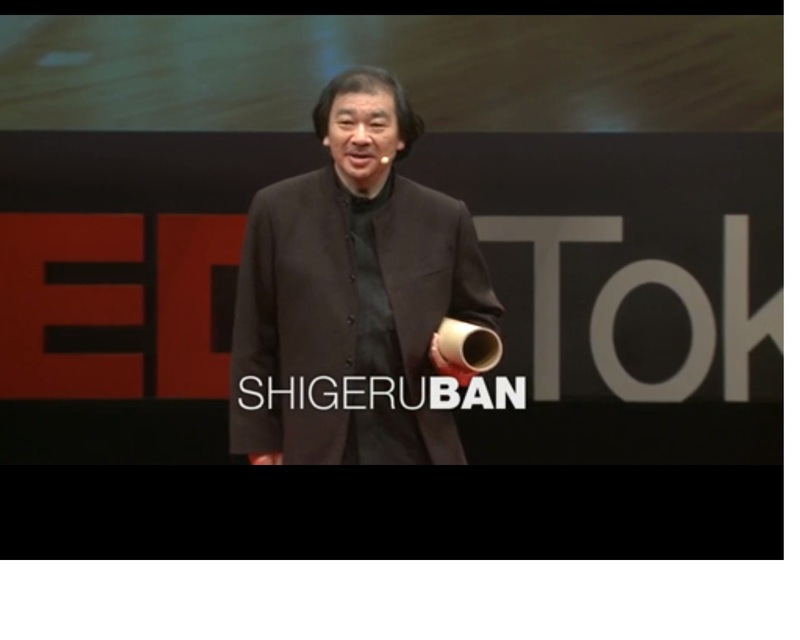 Shigeru Ban is one of Japan’s most accomplished and innovative architects, known for his use of Western and Eastern influences, themes, forms and methods of building to design beautiful, ultra-modernist structures, and maybe more so now, his works using different materials for building, particularly paper.